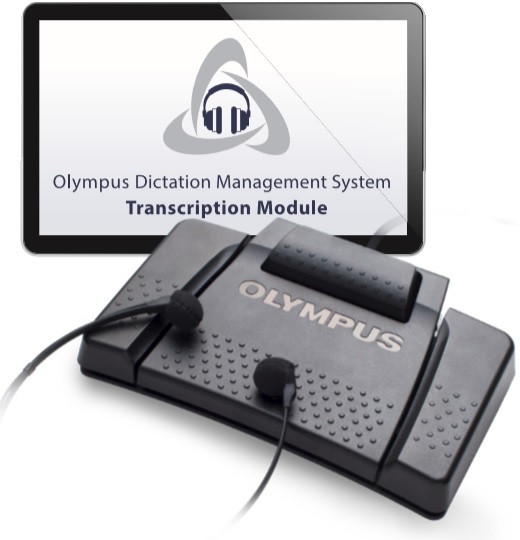 Atom player software turns a multimedia PC into a fully-integrated transcribe station for the Atom dictation system. Using software in the place of a traditional transcribe station, transcribers can work from anywhere in the world and free of long-distance charges - yet have complete server integration that allows managers to audit and track performance. Each workstation does not need its own software license. Atom Player uses CALs (Concurrent Access Licenses). A concurrent Access license allows you to license per connection not PC. Atom limits 16 simultaneous users to be logged in at one time. 25 customizable keyboard short cuts for quick and easy control of playback. Atom Player works by receiving files from Atom Manager via the Internet or Local Area Network. 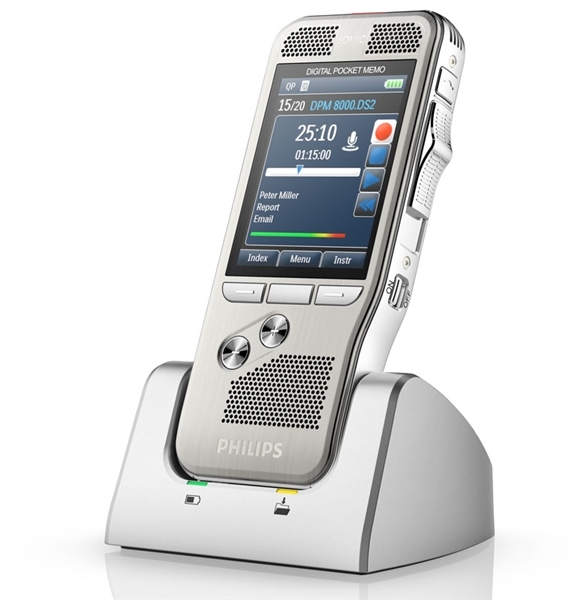 This includes dictations from telephone dictation into the Voice Manager, a digital portable from Atom Download, or a dictation station like Atom Dictate. Atom Player provides the user with a host of features include volume, tone, and speed controls to control the playback of the job. After the job is transcribed, the user can then mark it complete and the Voice Manager is then automatically updated with it's status.